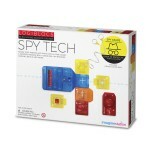 A starter kit for you to explore the world of Logiblocs. 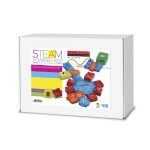 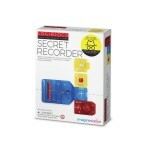 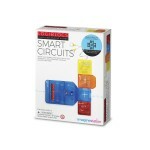 4 plug together blocks including POWER BASE, BUTTON, LIGHT SENSOR, BLEEPER and a detailed instruction booklet. 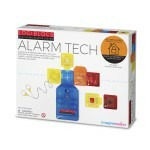 Over 10 projects and applications such as Door Bell, Solar Alarm, Fridge Alarm, and many more.